The Knitting and Crocheting Circle is open to beginning as well as advanced knitters and crocheters. 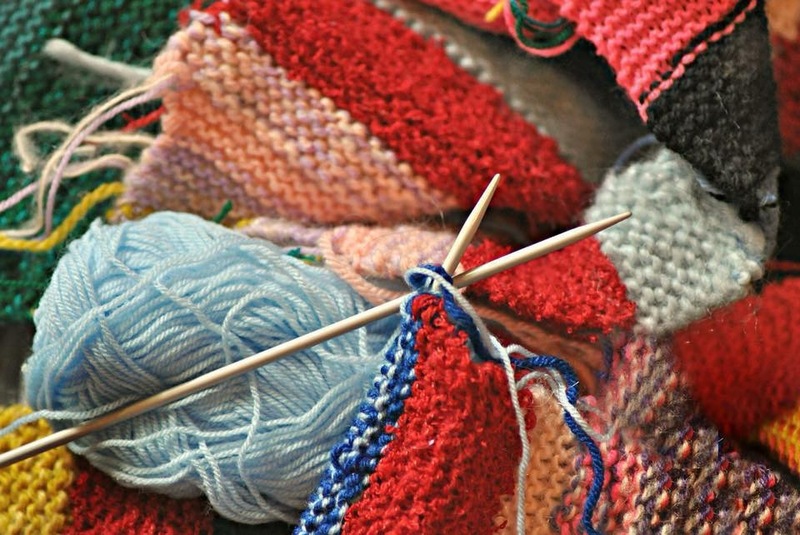 Beginners learn basics to complete a project, and more advanced knitters will learn to advance their craft. Beginning knitters should bring to their first session, worsted weight yarn #4 on label, and #8 knitting needles, and beginning crocheters a J or K size hook and a somewhat thicker yarn. SICC/Art On The Terrace events and exhibits are made possible with funds from the Decentralization Program, a regrant program of the New York State Council on the Arts with the support of Governor Andrew Cuomo and the New York State Legislature and is administered by Staten Island Arts.